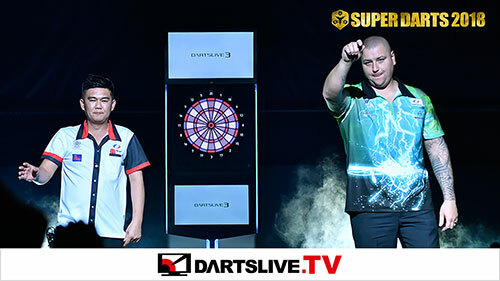 “SUPER DARTS 2018” took place in March, 2018. 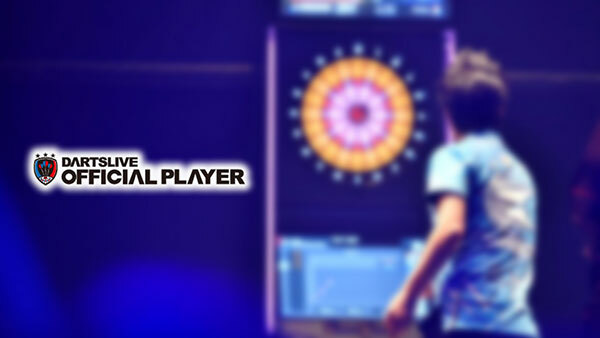 These are the highlights from this world championship of soft-tip darts. 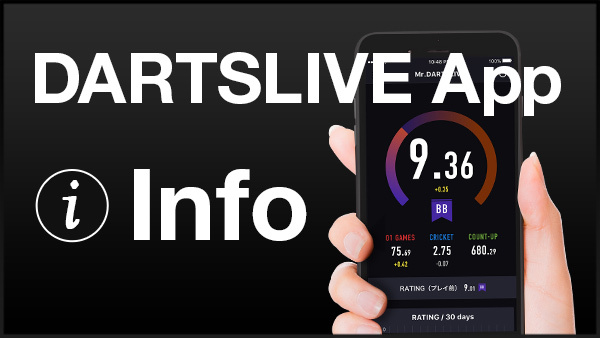 Enjoy the 2 impressive matches! Shuichi Enokuma (Japan) VS Royden Lam (Hong Kong), Tan Jenn Ming (Malaysia) VS Boris Krcmar (Croatia).